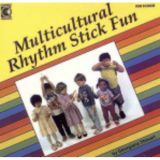 The perfect book to introduce rhythm instruments to young children! Children make the sound of the ocean waves using shakers, pretend to be a train using sand blocks, create a rainstorm with rhythm sticks, and perform circus tricks with jingle bells. Plus, they learn to play the instruments along with their favorite songs. 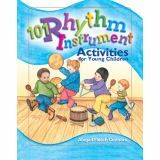 101 Rhythm Instrument Activities is perfect for parents, early childhood teachers, and music teachers who work with toddlers through age 6. 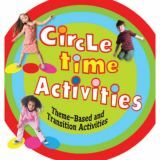 Here's a collection of rhythmic activities. 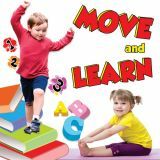 Some children thrive when they can combine different styles of learning; rhythmic activities using a manipulative, plus music and movement may be just right for these kids. 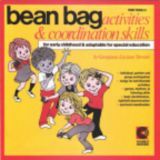 This is a sampling of eight Georgiana Stewart classroom resources for fun-filled learning. 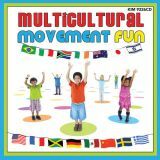 Build a musical bridge for children to welcome, understand, and appreciate the similarities and the differences between their lives and others. A child's view of the world is shaped by his or her life experiences and cultural roots. Learning about the lives of others broadens and enriches their view. 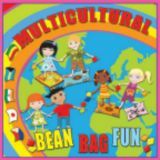 Unique songs and rhythms help kids to reflect and be open to acceptance, cultural sensitivity, and respect as they enjoy diverse sounds and ideas. 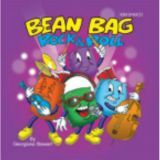 You'll want to keep this collection of classic singable songs handy -- it's full of wiggles, giggles & active fun! 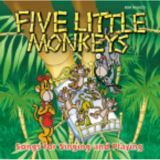 Kid-pleasing songs of old & new blend together for a lively musical mix. Compelling brain research concludes music has the power to reduce stress, enhance cognitive functioning, and improve productivity and creativity. The human brain is an amazing instrument that can be tuned to perform optimally with the right kind of music. 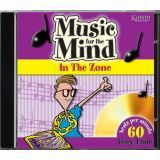 Music for the Mind™ is a collection of beautifully-orchestrated compositions that resonates with listeners of all levels, enhancing mental performance.